Premier Mechanical Services was formed late in 2007 because the owner had spent two decades working in the industry and had an unstoppable belief that all companies in the Florida area were doing business roughly the same way. 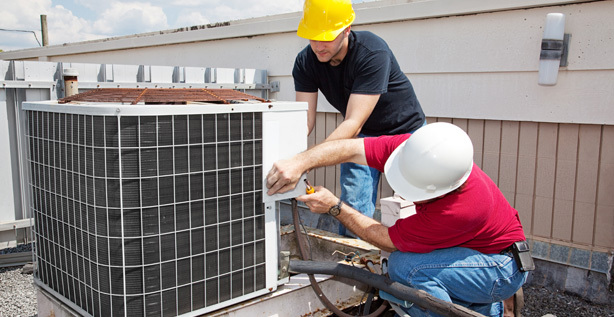 This includes everything from preventative maintenance departments (we do not have one, we have our trained technicians perform all preventative maintenance, not lower scaled preventative maintenance employees who are in training to become technicians), to the stringent billing and collections methods used (there are always options, based on the customers set up, etc). In short, he wanted to throw away the old formula that had always been used and apply what he believed would benefit the customers better. This new formula has a proven success record, as it has propelled Premier Mechanical Services to become one of the leading HVACR service providers in our region. © 2014 Premier Mechanical Services. All Rights Reserved.